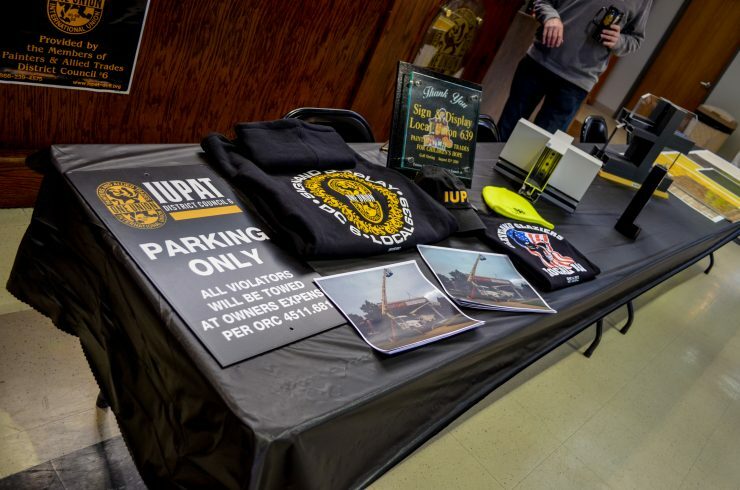 IUPAT DC6 showcased their skilled trades recruitment campaign by hosting their “First Ever Open House and Job Fair” on Friday March 23, 2018 from 9:00 AM until 1:00 PM at their facility in Strongsville Ohio. 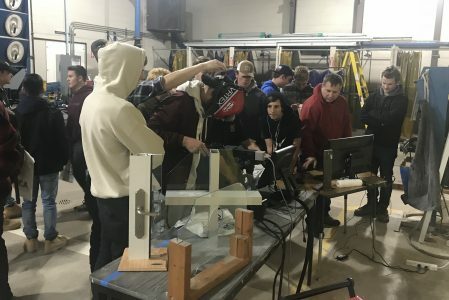 The event featured live demonstrations by apprentices and contractors working in the construction finishing trades including the opportunity to experience simulated airless spray painting techniques and welding applications. 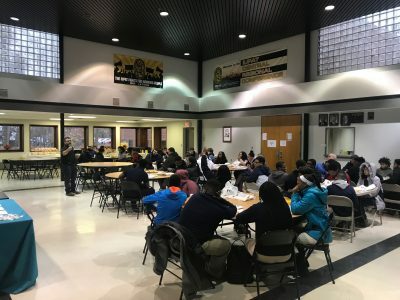 DC6 Instructors, Business Agents, contractors and registered apprentices also answered students’ questions on how to apply and succeed as a DC6 apprentice and union member. DC6 offers young men and women “earn and learn” opportunities that lead to family sustaining careers in drywall finishing, glazing, glass working, commercial painting, bridge painting, sign & display and wall covering industries. 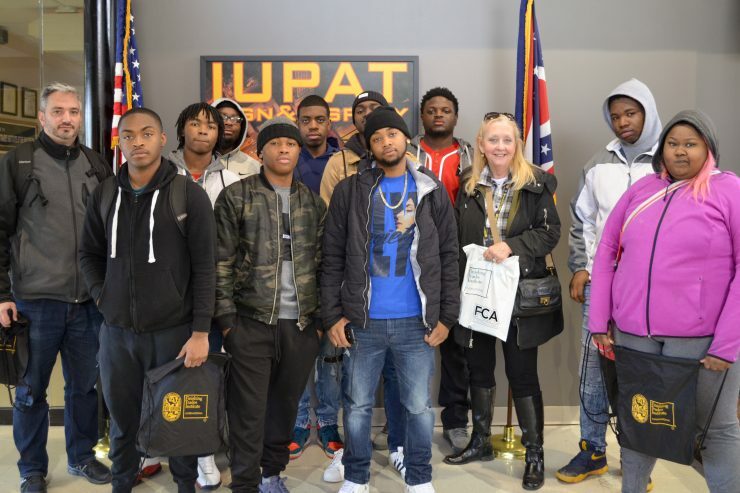 The attendees also learned about a partnership with Cuyahoga Community College (Tri-C) that offers college credits and certifications for participating in Union apprenticeship programs. 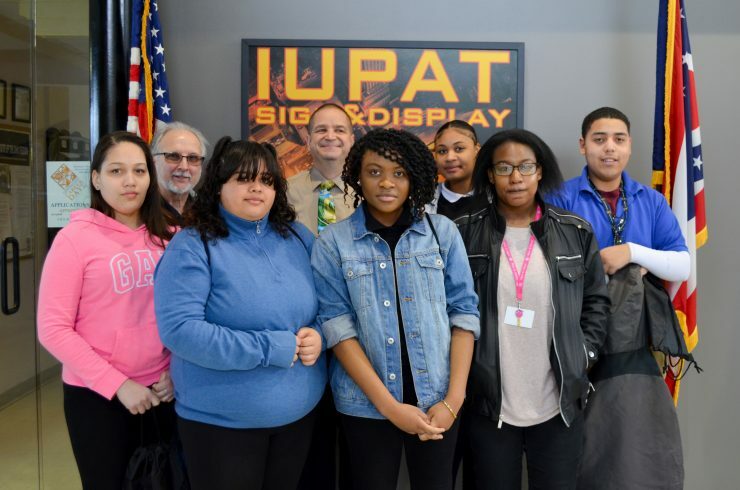 Vocational students from Max Hayes, R.G. 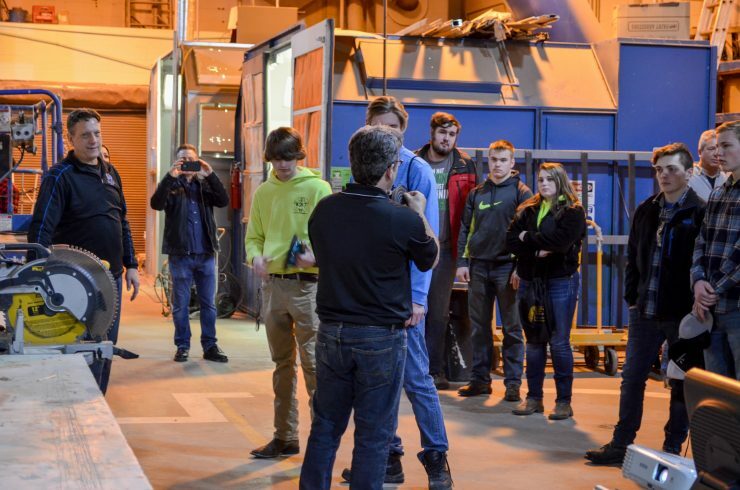 Drage, and Cuyahoga Valley Career Center and other area high schools participated in the event along with many political leaders including Representative Nickie Antonio, Michelle Sheehan candidate for Court of Appeals, Minority Leader of The Senate Kenny Yuko, Strongsville Economic Development Director Brent Painter, Strongsville Mayor Tom Perciak, and Judge Brendan Sheehan. Long-time Union Supporter and friend of DC6 Betty Sutton was also on hand, Ms. Sutton is Richard Cordray’s running mate for Governor of Ohio. 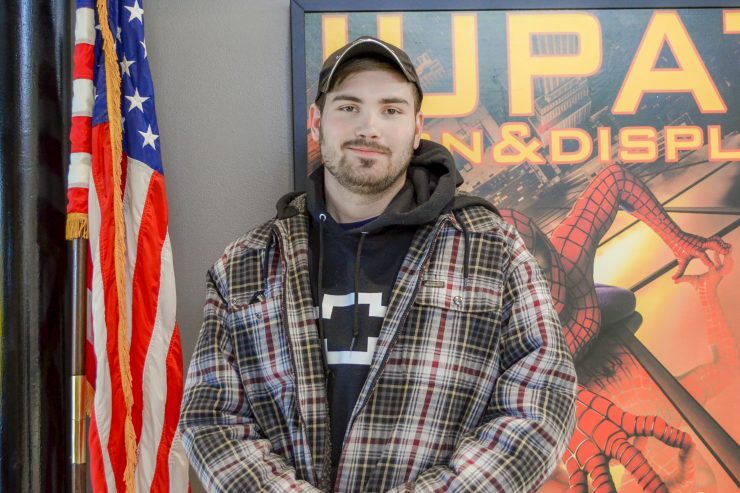 For more information on IUPAT DC6 Apprenticeship programs, visit https://iupat-dc6.org/become-a-member. 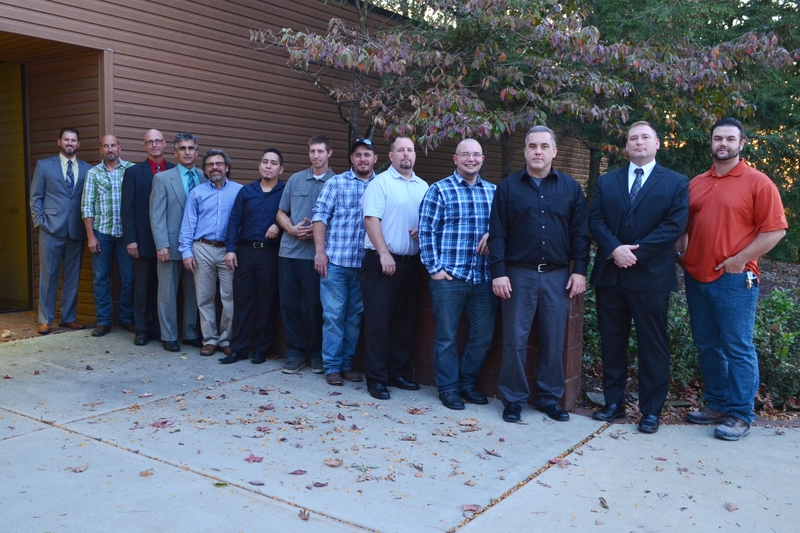 The Board of Trustees for the Finishing Trades Institute of the Ohio Region is currently accepting applications for the full time Glazier Instructor position. This position needs to be filled in time for the next school year. 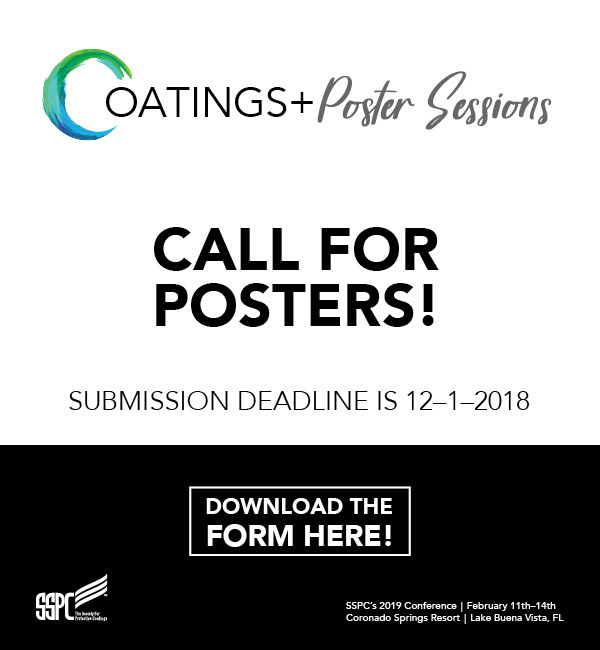 Any applicant interested must be available to begin no later than July 1, 2018. 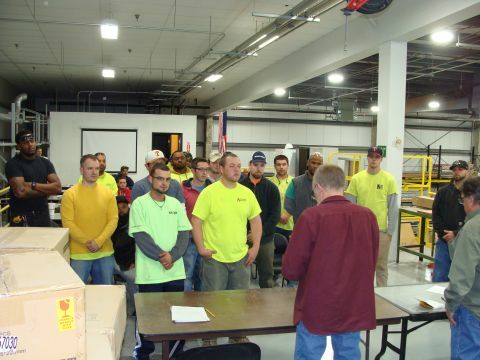 The Glazing Instructor will be responsible for training apprentices and journeypersons throughout Ohio. 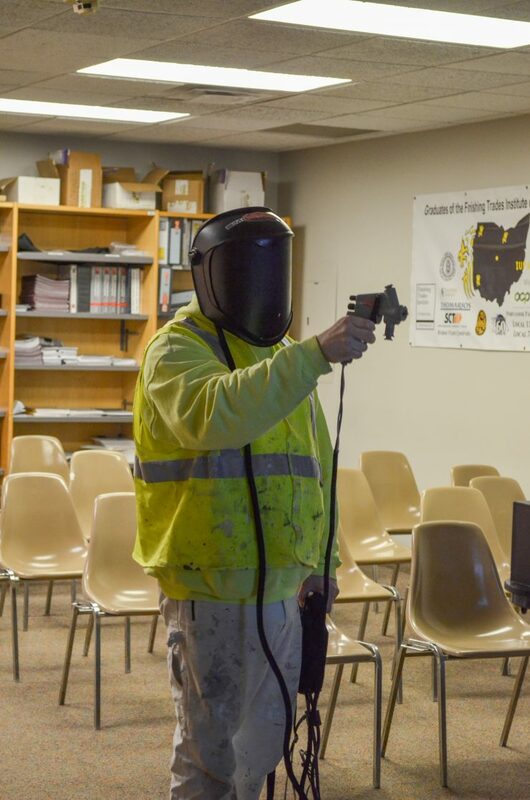 The job requires the training programs for apprentices and journeyperson primarily at the four separate Training Centers located in Cleveland, Columbus, Cincinnati and Toledo. 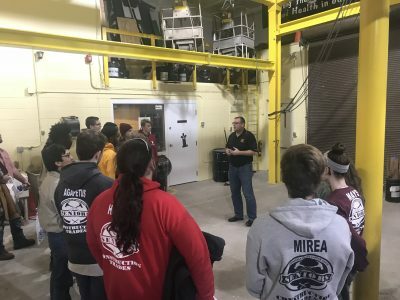 The Instructor will be primarily based in the Strongsville Ohio Training Center; however, will be required to travel throughout the State. 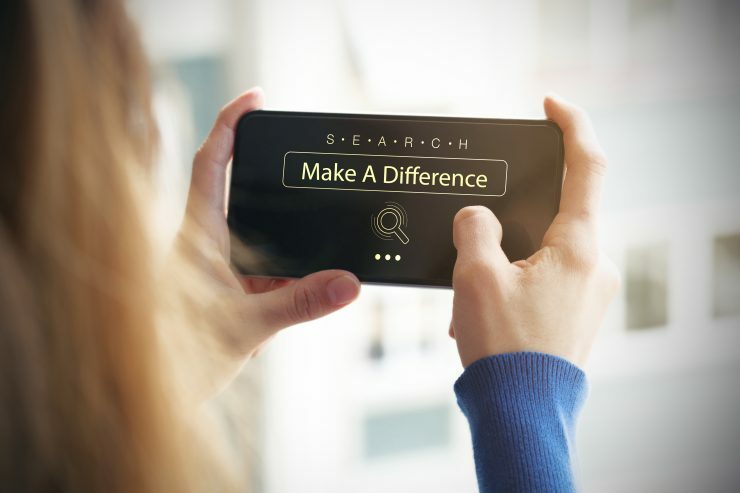 Since this position requires teaching the Finishing Trades Institute developed curriculum, the applicant must be an active or retired member of the affiliated Finishing Trades. 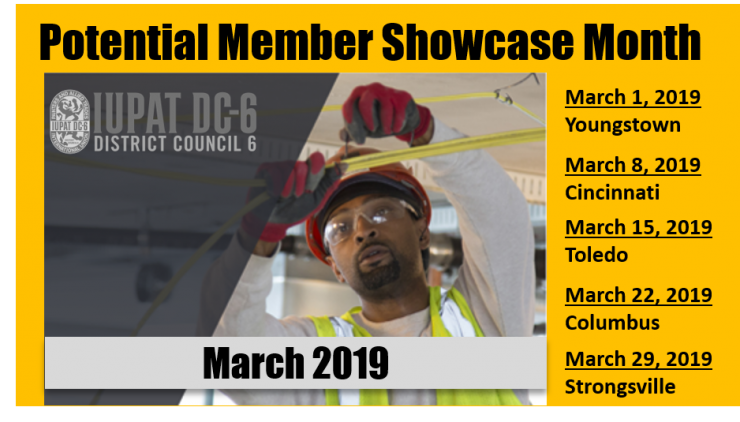 The International Union of Painters and Allied Trades District Council 6 (IUPAT DC6) is hosting an Open House to invite men and woman in the community to learn about Careers in the Allied Trades. 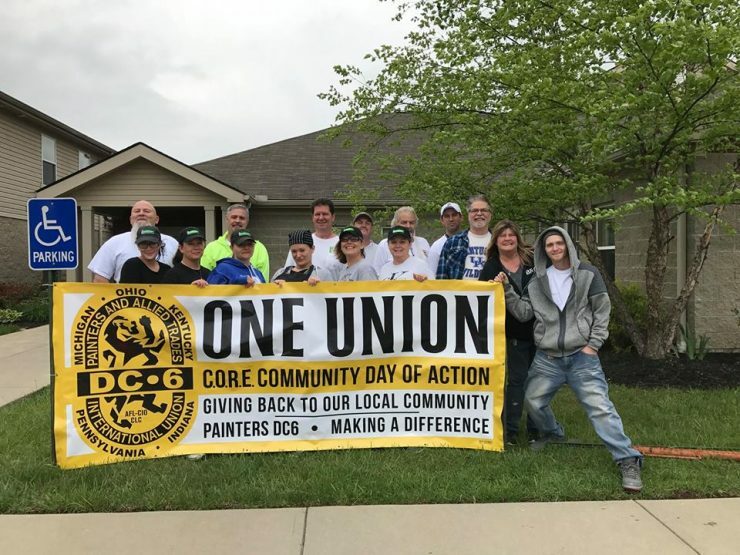 The event will take place at 8257 Dow Circle, Strongsville Ohio 44136 from 9: AM until 1: PM. 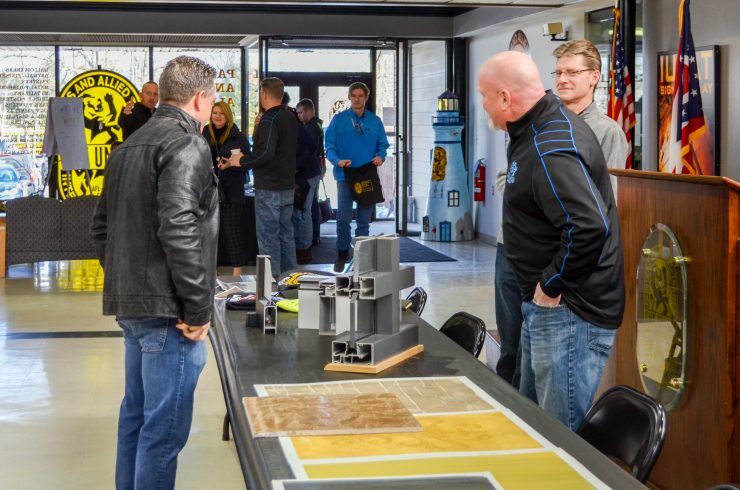 The Open House will feature profiles of the Drywall and Finishing, Glazing, Painting, and Sign and Display Trades, along with Live Demonstrations and refreshments. Representatives from Cuyahoga Community College, Tri-C, will also be available.